If youre looking for effective and lasting treatment of wrinkles, large pores, acne, scarring, compromised skin texture or redness, Laser Genesis is the solution. 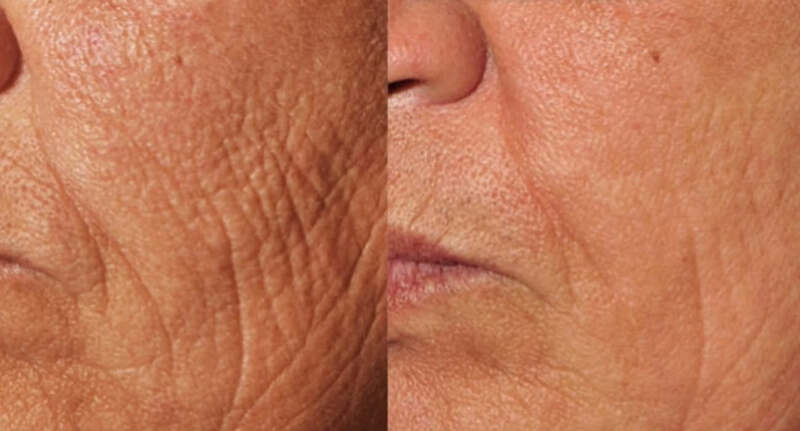 The Laser Genesis procedure utilizes non-invasive laser technology (IPL or Intense Pulsed Light) to safely, discretely and effectively treat fine line wrinkles, large pores, uneven skin texture, diffuse redness, and scars. You can expect to see subtle yet consistent results after each treatment. Treatments can be performed in a relaxed, comfortable manner without the use of topical anesthetics of gel. IPL, short for intense pulsed light, is a popular treatment that is best-known for its ability to treat vascular conditions like broken capillaries (spider veins) and the brown spots or age spots caused by sun damage. IPL also stimulates the production of collagen, which plumps up the skin and gives you a fresher look, and refines or tightens large pores. 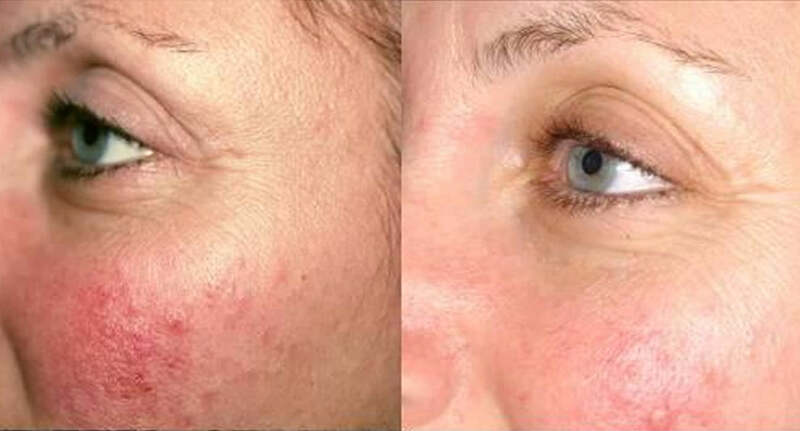 The ideal candidate for IPL is someone with light skin who has sun damage, broken capillaries, and some laxity or lack of firmness, and wants to treat all three conditions at the same time. IPL is sometimes referred to as a photo facial. Call today for an appointment to see how Laser Genesis can make your skin look and feel amazing!